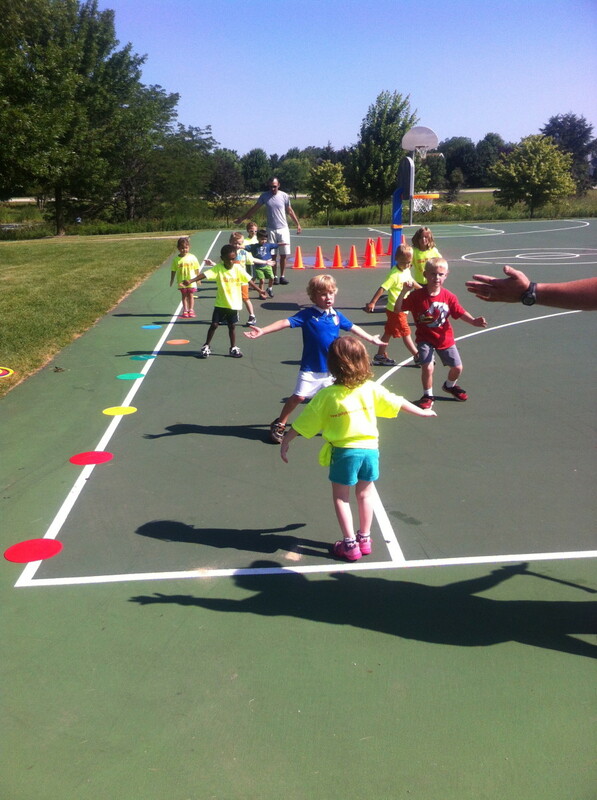 Did you know you can teach early learners to "jump" as they shuffle their feet playing defense to move faster? Defense is an important part of the game of basketball. It is, in some cases, thought to be the most important. 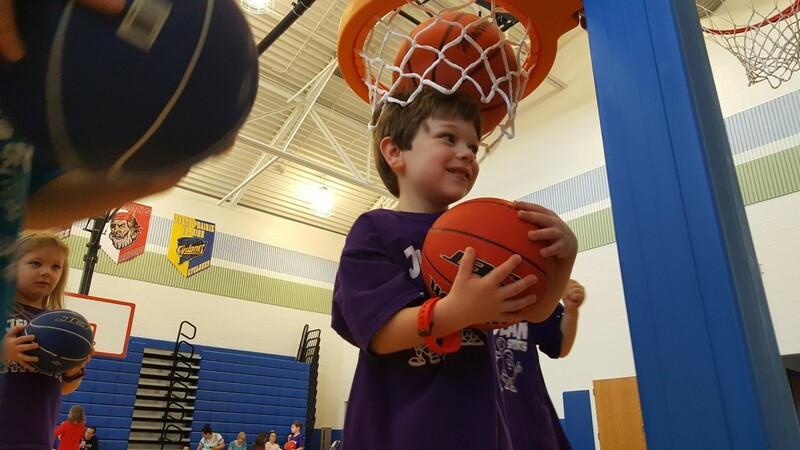 Since it does not require a basketball, it can be an easy fundamental to teach young children as long as it's kept simple and fun. Nonetheless, teaching defense can be a slow process. The concept of defensive positioning may be easy to teach and easy for kids to learn, but too often incorporating it into the dynamic process of playing basketball can be difficult. This is why early learners need to be given opportunity to be exposed to non-competitive, more developmental basketball opportunities at an early age. The more instructional in nature of these opportunities is where they can refine defensive techniques without the pressures commonly associated competitive opportunities. Transitions. 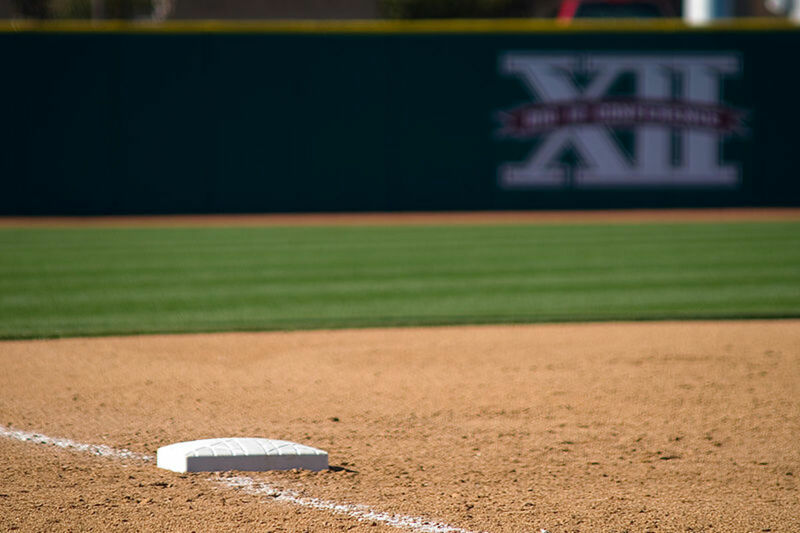 It is often difficult for early learners to make transitions in thinking from offense to defense. And this is where a positive and consistent coaching verbal cue, like Scarecrow Arms, offers you an effective instructional reminder without much effort. 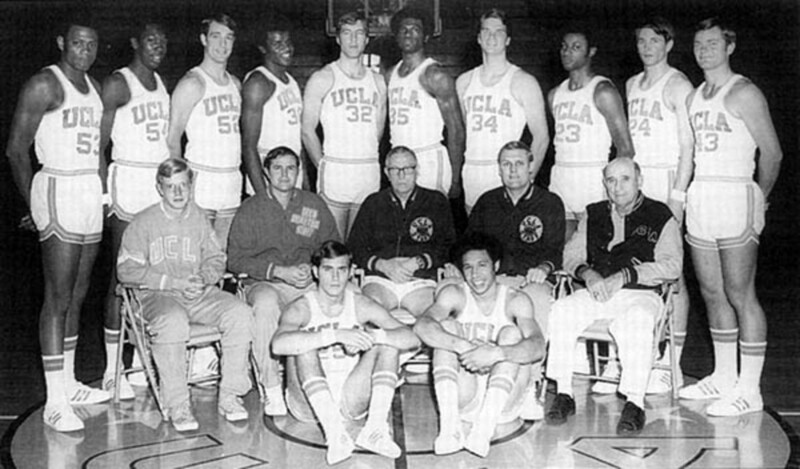 It also prevents the worst-case scenario of over-coaching at the introductory levels of basketball. Endurance. Basketball is an endurance sport. It requires not just physical conditioning but also mental conditioning. When asked to guard another player, high amounts of movement will tax early learners' large muscle groups. This effects their capacities to learn and reason and it is why many breaks should be taken to avoid breakdowns in learning, retention and mechanics. Multi-Tasking. Once forced to move, defensive understanding moves from static to dynamic where various forms of multi-tasking take place. Young children are generally singular thinkers that change their minds frequently. Their capacities are diminished when required to think about multiple things at the same time. Holding a defense posture, for example, while also focusing on the player he is guarding amidst navigating obstacles, like other players might seem normal for adults, but it is not anything like the way early learners think. Which defensive hand placement is right? The following Do-it-Yourself (DIY) coaching script is designed to teach young children proper defensive arm, hand and foot positioning in basketball. It begins by using Scarecrow Arms, a quick and easy lesson that can be taught anytime, anywhere because it does not require a basketball. Scarecrow arms and all other techniques should be taught and then reinforced every time an early learner practices playing defense. Keep basketball simple and make learning fun. 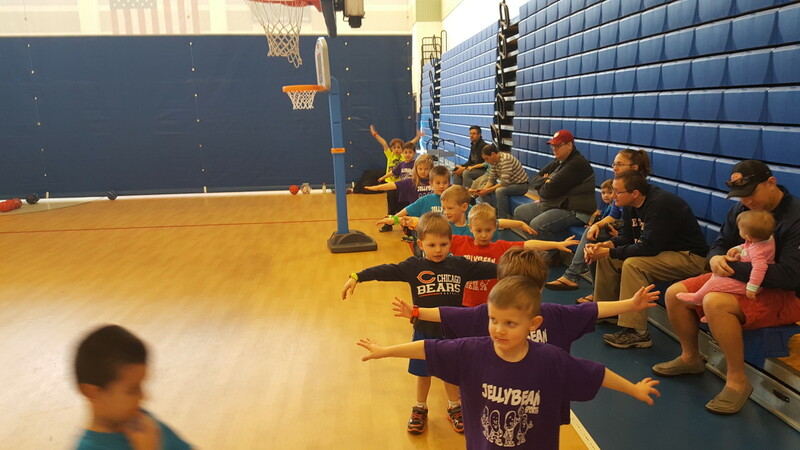 Teach early learners Chicken Wings, the proper arm position to use when passing a basketball. Keep basketball simple and make learning fun. 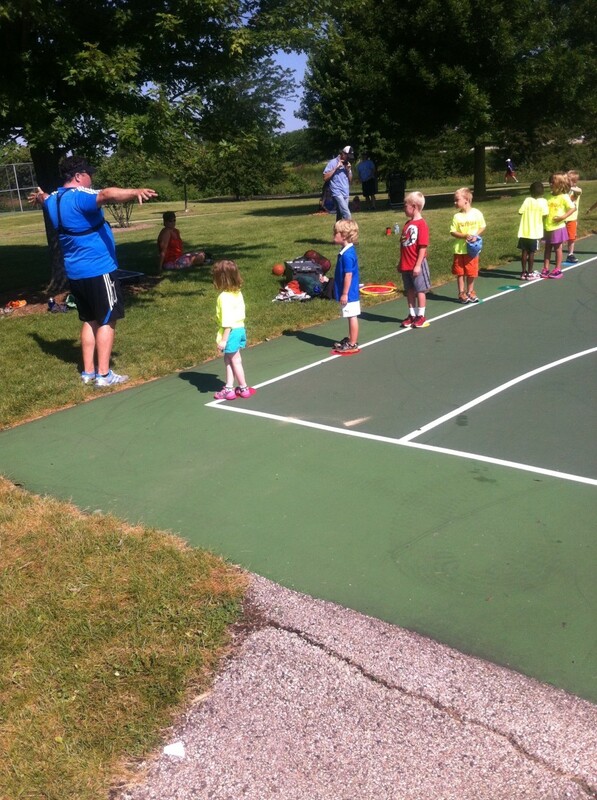 Teaching early learners Pizza Position, the proper form to use when shooting a basketball. DIY Coach: What is a scarecrow? Most young children know what it is, but it will likely be the first time they will have ever described it and this is what can make it a fun exercise. Be patient and actively listen as they tell you the answer. 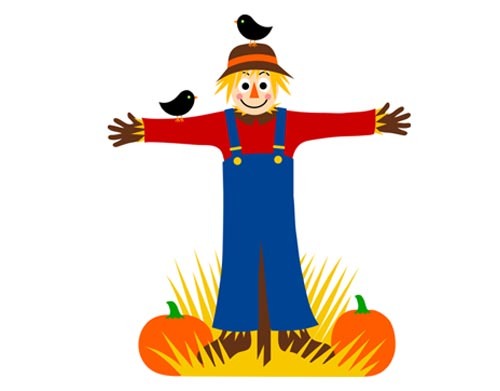 DIY Coach: Early learners will not always connect the idea that scarecrows scare the birds in the cornfields and then you'd ask, What do the scarecrows scare? DIY Coach: Next ask, What do scarecrows' arms look like? Applaud early learners as they hold their arms outward by saying something like, Great job, you have created your scarecrow arms. DIY Coach: If they are not already facing you, tell children, "Turn your belly buttons towards me." Then create scarecrow arms. 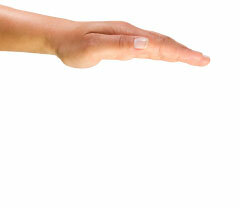 DIY Coach: Next, hold up the palm on one hand and point with the other hand to the palm. Ask, Does anyone know what this is called? The children will tell you it is your hand and they are not wrong. Positively, patiently and with active listening encourage early learners' responses. Seldom do young children know but this is part of the learning process. DIY Coach: Tell them. 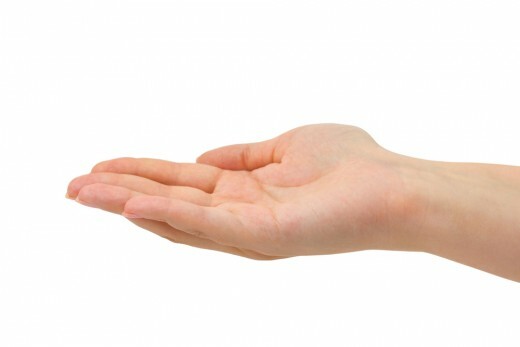 "This is your palm. Ask, Can you say palm?" DIY Coach: Next (slowly) tell them, "When we play defense, we hold our scarecrow arms out (pause) and point our palms high to the sky!" DIY Coach: Do a quick knowledge check. Begin by pointing at your palms, "So we hold our scarecrow arms out. Ask, do we point our palms high-to-the sky (palms up) or low-to-the-snow (palms down)?" Reinforce, "We hold our palms high to the sky!" DIY Coach: Next run up one side of the line checking that everyone's palms are high-to-the sky by giving them a high five and saying, Yes! for each high-five given. Correct scarecrow arms and palms, as necessary. Keep the flow going but running back up the other side delivering high fives and making corrections where necessary. 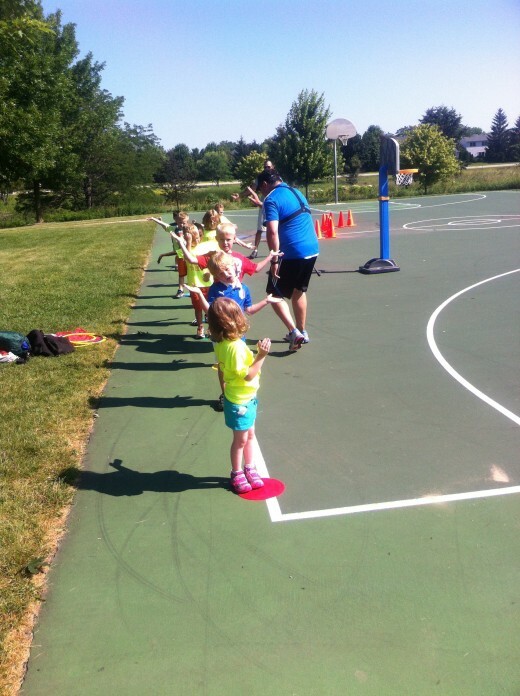 DIY Coach: Next, it is time to get early learners moving. 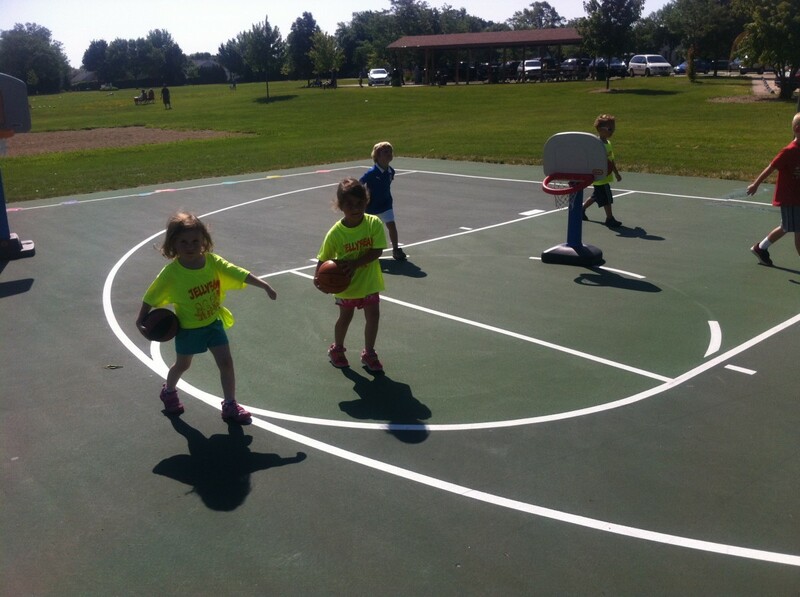 We must teach them to shuffle their feet when playing defense, otherwise their feet will get tangled up and they will fall down as they try walking backwards and moving from side-to-side. Creatively demonstrate how to shuffle by slowly telling kids, "With our scarecrow arms out and palms high-to-the sky, we move our feet by kissing our shoelaces together." Begin by shuffling slowly with one foot and then shuffling your other foot bringing them back together. As you do this tell them, We kiss our feet together and as your feet come together make a loud kissing sound with your mouth. Do this with them up and down the gym floor a couple of times. DIY Coach: Next is another knowledge check. You will hold your scarecrow arms out, palms high-to-the-sky but this time you look at the children and ask them, "Is this shoelace-to-shoelace?" Proceeding to run. Most of the kids will know that it is not the proper way, but in jest ask them, "Do you know what that is called?" Some will say running, agree but tell them it is also called something else. They won't know so you'll have to tell them, "It's called dancing!" And then follow up asking, "Is this a dance class or a basketball class? That's right a basketball class, so no dancers right?" DIY Coach: As you practice, it is possible to add an extra layer of instruction and it is something that most kids enjoy learning. Start by asking, "Who would like to go faster?" Most everyone will. Begin reviewing proper scarecrow form and tell them, "If you want to go faster, just jump." Demonstrate a couple of jumps as you shuffle. It is not necessary to make the kissing sound as you do this. Get the kids to do it but also get them following you as you move left a few times and then right, repeating for 30-45 seconds. 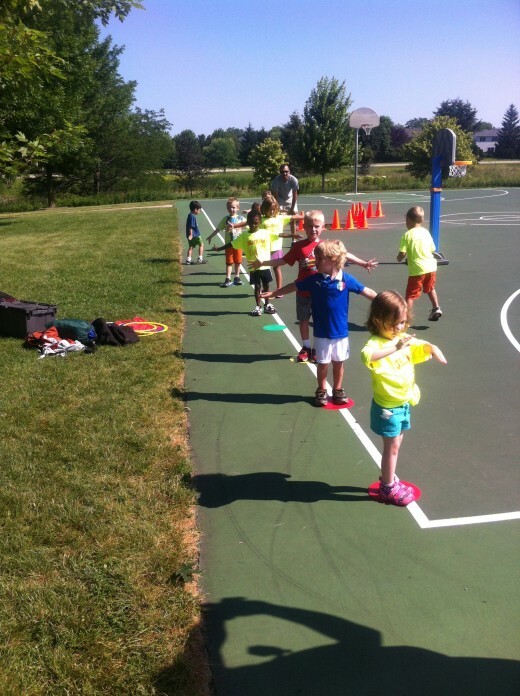 As early learners progress, it is time to get them moving laterally changing direction on the whistle and pointing in the direction you want them to go. This is where mechanics will breakdown and having a common kid-friendly sports language is so important for easy coaching and correction. As was mentioned earlier, there are a lot of muscle groups at work, listening, and often other distractions (i.e. other children). Be understanding and encouraging, remember these are young children not older children. Another advanced technique is walking backwards with scarecrow arms. It can be added to the basic Scarecrow Arms instruction you learned above. It is introduced by simply asking, "What sound does a garbage truck make when it backs up?" Children may or may not know. At that point, you make it known by loudly saying, "Beep!" "Beep!" "Beep!" Work with children to learn it as they shuffle their shoelaces side-to-side with their scarecrow arms. Kids are often confused the first time and you must ask them when they hear it, what direction should you go? The answer is, backwards with their scarecrow arms and palms high-to-the-sky. This advanced technique pairs early learners up without a basketball. One is a farmer and the other, a scarecrow. Scarecrows will be asked to walk backwards staying in front of the farmer who is asked to walk forward. Scarecrows will walk with their scarecrow arms, while farmers just walk normally. Help scarecrows maintain an arm's length distance from farmers as they move. This can be done by just saying, Stay close to the farmers, scarecrows. Upon arriving at the other side of the floor, you will have the scarecrows become farmers and farmers become scarecrows. Repeat back an forth action for a period of two minutes. It is important to reinforce for children 4 years and over the differences between offense and defense. This can be challenging to make fun and interesting for young minds to pay attention to. It is why playing dumb, Laurel and Hardy-style (i.e. who's on first) works well for young children. Begin by saying something like, "So the defense has the ball and the offense does not have the ball, is that right? Give children a second to think about it. and let them correct you. Continue by twisting it around a bit more "So what you are saying is the offense does not have the ball and the defense does have the ball, right?" The kids will again correct you. Tell them what they said was wrong and you are right. When they again correct you, you then say, So what you are saying, is the offense has the ball and the defense does not have the ball. Is that right? Have fun with it, saying, "That's what I said!" When they correct you, say "Oh, I get all mixed up! You guys are too smart for me." Where are the palms of your hands? Do we hold them high-to-the-sky or low-to-the-snow? If you follow these five easy steps with your early learner, he will quickly and easily begin to understand the value of playing defense with the proper technique. Have patience. 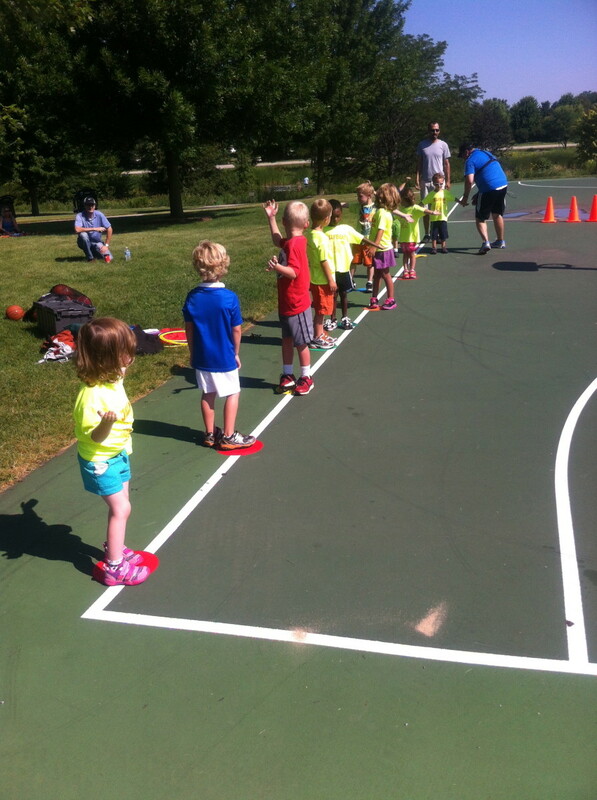 Introduce basketball a few steps at a time when teaching young children. 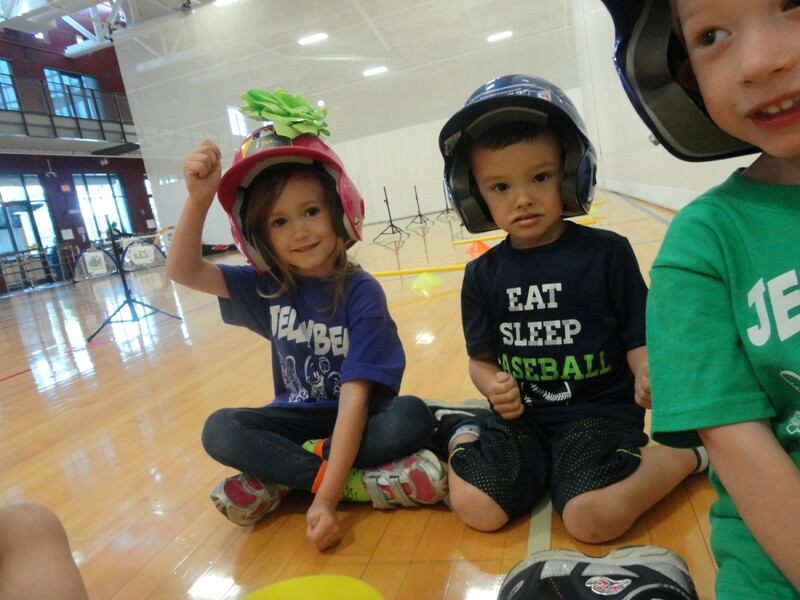 Remember children learn best when sports are kept simple and learning is made fun. Have fun. Try to teach without using the word "no." Great coaches are birdies on the shoulders guiding players, not bulldozers. Use verbal cues. Try to use a hands off approach when coaching. Easy phrases like Scarecrow Arms help children understand, they can remember and they will be empowered to make self-adjustments in their techniques. Good verbal cues are qualities of great coaching. Inspire children through praise. Enable a child's own ability to find value in self-improvement. Focus on the small wins. The perfect Scarecrow Arm does not exist. Young children get better when they have fun. Don't over-coach.